I had a busy week of running! This weekend I had my own mini-challenge. A 10k on Saturday and a Half Marathon on Sunday. And I PR'd both!! Wednesday--rest. I had a girl's night at the Melting Pot with Kelly and Chelsea. My favorite restaurant! Yum! Thursday--4.79 miles in 49:57. I was supposed to do 4 miles then 6 sets of strides (30 seconds fast followed by 2 minutes recovery) but after 3 sets, my phone stopped working and said that it was too hot and needed to cool down. Grr! I tried to start again when it had cooled down, but apparently the app had somehow kept running so the timing and pacing was off. Then Meghan, Karen (Read Run Write with Kahrenheit), Pam, Cecille and I went to a Meet & Make hosted by Sarah Hearts at West Elm. We decorated door mats. At first I had a really hard time figuring out what I wanted to make but then I got into it. Then we went to dinner at Duffy's Sports Grill. I loved this place! There were TONS of tvs and lots of food and drink choices! Then I rushed home, showered, changed and drove to Meghan's house. We were heading up to her mom's house in Port Orange to run a half marathon the next day! 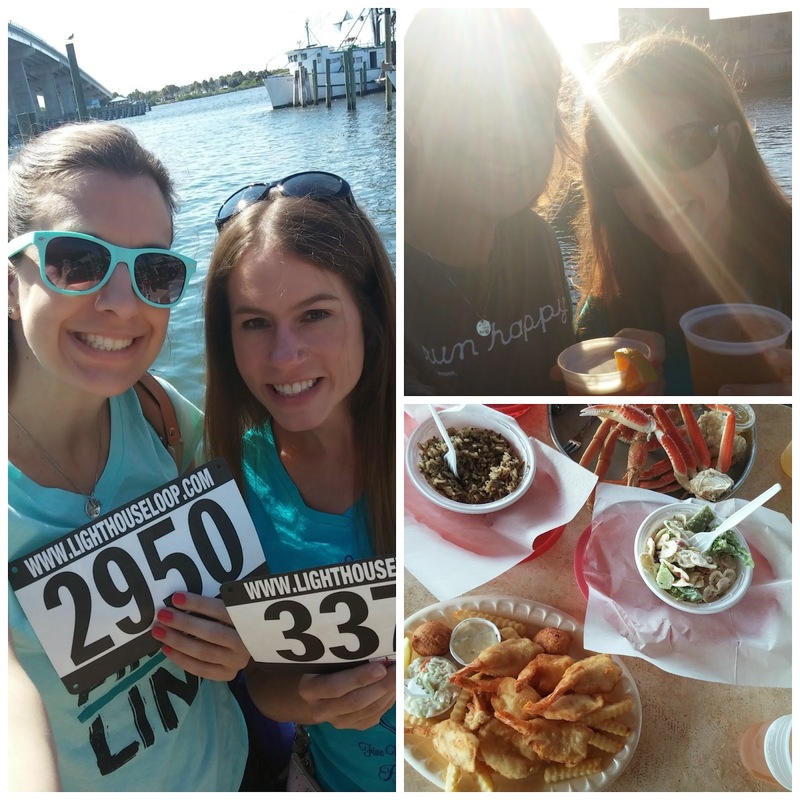 We hit packet pickup and then had some yummy seafood for dinner at Our Deck Down Under. Meghan's mom treated us to lunch at Dustin's BBQ then we headed back home to Orlando. I fell in love with Pepper (Meghan's dog) and Ozzie (her mom's dog) but it was so nice to see the hubby and Bella! I had some good runs this week. I think the cooler weather helped. On Thursday's 6 miler, I felt so good after running the 3 miles without intervals, that I ran the whole thing without stopping! 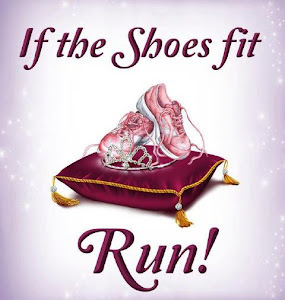 (I've only run a 5k without starting intervals before!) So I was proud of myself! Monday--softball. We won but I stink. I'm just not sure what my problem is. I struck out twice this week and walked once. Last week was better with me hitting (barely) into the outfield but the game before I struck out all three times. I've never been like this!! Gah! Tuesday--4.87 miles in 56:03...4 miles then did 5 set of strides (20 seconds fast followed by 2 minutes of recovery). 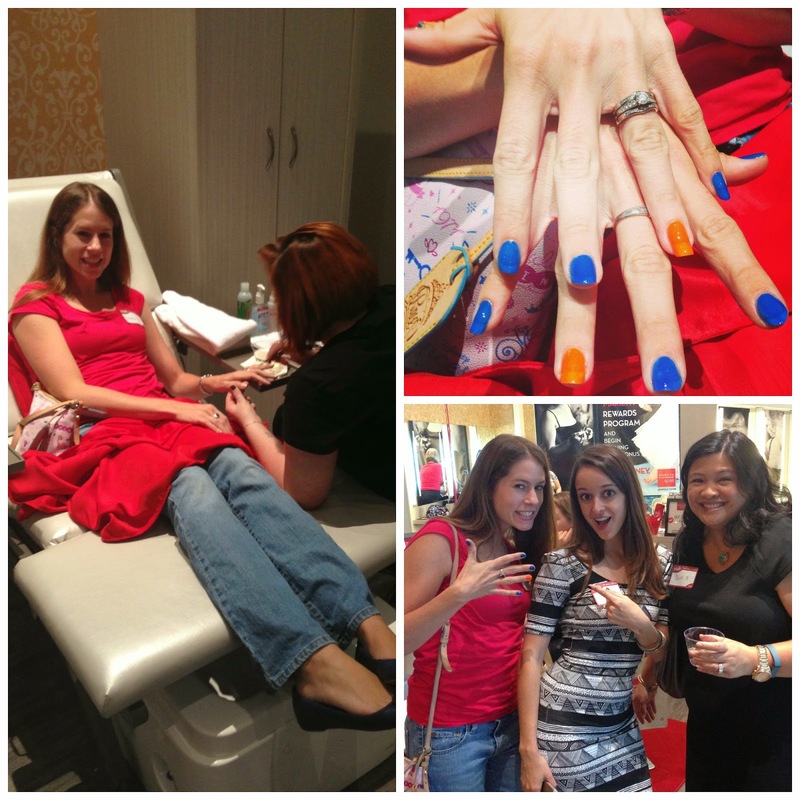 Later that night I went to a Yelp event at Marilyn Monroe Spa. I had a polish change done...and of course I chose orange and blue since I was going to the Gator Game on Saturday! Then we enjoyed dinner at Dexters. Wednesday--rest. I went to the Winter Park Wine & Dine with Cecille and Carla. We were sooo stuffed after! Friday--rest. I went to Food & Wine with Meredith and her family. Many more yummy treats & drinks were consumed. Meghan and I went up to Gainesville to watch the Gator Game. We had lots of fun shopping and seeing the Gator Walk for the first time. Unfortunately the game stunk and we lost. It's time for a new coach! A couple of months ago, I signed up to try and review Fresh Meal Plan. I hate cooking (even though I do cook) so anything I can avoid to do that, I will. And bonus points if it's healthy! So I was really looking forward to trying out Fresh Meal Plan. We had a little snafu with the first delivery date but it was fixed and I was looking forward to my meals! And I'll be honest--I wasn't too sure I would like them. I can be kinda picky when it comes to healthy stuff so I was worried that I wouldn't like what I chose. But I was soooo pleasantly surprised!!! My plan included breakfast, 2 meals and 1 snack each day, and I also received a dessert tray. There was also a dessert with coconut in it, but I don't like coconut so I didn't eat it and I forgot to take a picture. Wanna know more about Fresh Meal Plan? Here are some fun facts! ~ FMP is the ONLY meal plan that provides top quality meats such as: Free Range Chicken, Wild Fish, Grass-Fed Bison and Natural Meats, all for under $8 a meal. ~You can bake your food in FMP’s dishes! FMP uses a BPA Bake safe container that can go into a traditional oven at 250 degrees, which keeps their members healthy inside and out. ~ FMP has a national renowned chef/owner who’s always bringing in new, innovative items to the menu. With a database over 5000 meals, you will rarely repeat a meal. They also offer seasonal items and menus. ~FMP allows its members to have access to a weekly menu choosing exactly what they want, with the ability to add "a la carte” items if they see an item that they would like to try - without committing to a larger program. ~FMP allows for 2 meals per day, with no surcharge. ~ FMP has a broad delivery area. ~ FMP has strategic partnerships with professional teams such as the Miami Dolphins, wherein they serve as their official meal plan provider and their pre and post-game provider. Additionally, they work nutritionally with players in and out of season. 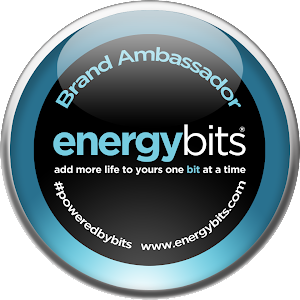 Other partners include: Orange Theory Fitness and I Am Crossfit (South Florida's largest Crossfit brand). My overall thoughts--if I were single, this would be something I'd use. Having to worry about feeding my hubby something other than what I'm eating would be a hassle all the time. But I really enjoyed these meals and if all I had to look out for was myself, I'd be signing up for it. I liked not having to grocery shop or cook (which I'm not such a huge fan of). And as for the actual foods, there was only one that I didn't like (and that's because I'm picky). I actually liked them more than I thought I would! Another busy week although I did have Tuesday evening off. Woohoo! Wednesday--rest. Meghan (Meghan on the Move) and I went to the RunSafer Clinic at Fleet Feet in Altamonte Springs. I learned a lot of great techniques but I'm definitely way more paranoid than I was before. Then we had dinner at Jason's Deli next door. Thursday night Meghan and I enjoyed ourselves at Food & Wine at Epcot. 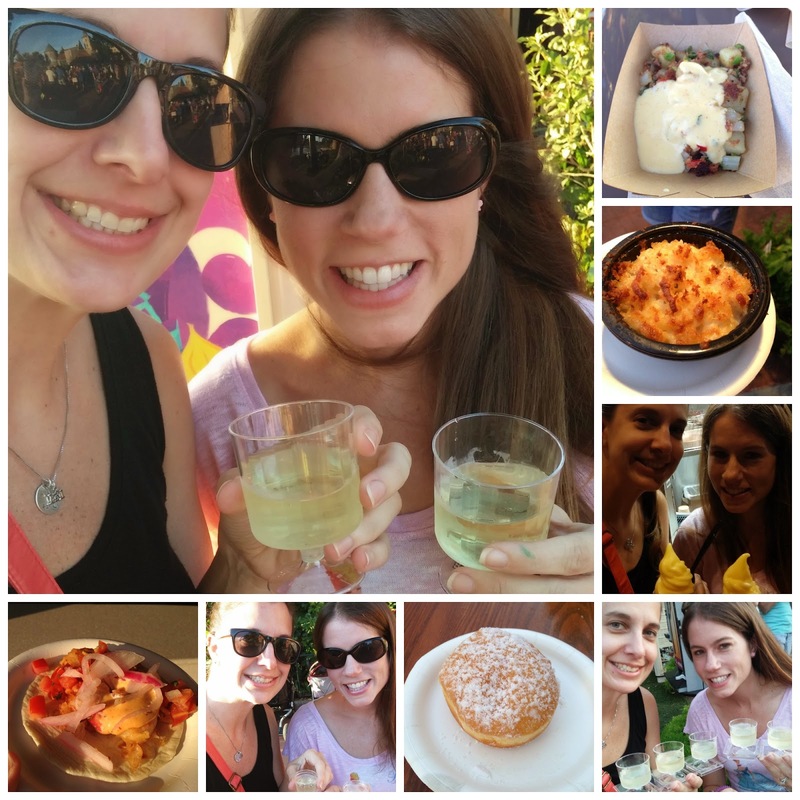 We tried so many fun food and drinks! Friday--rest. 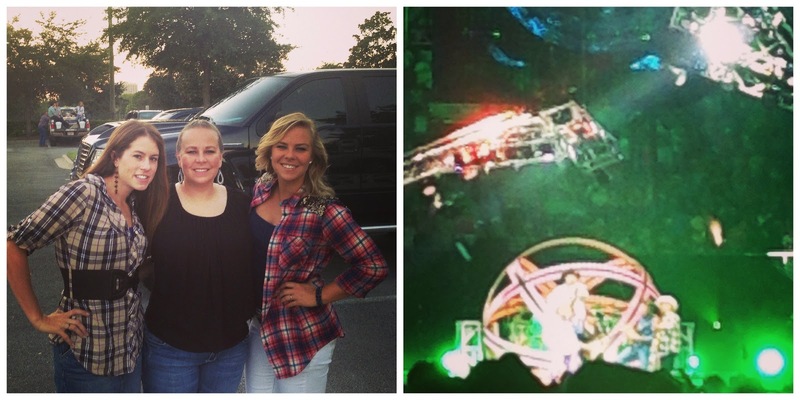 Kory and I drove up to Jacksonville with Kelly and Ron and met up with Kacie to go the Garth Brooks concert. I think it was seriously one of the best (if not the best concert) I've ever been to. I would love to go again! Tricia Yearwood also played and they each only played 1 new song. And when they played that song, they had lyrics up on the screen. So it was a concert full of songs I knew and loved! We drove back home and I went to one of my student's birthday parties. Then Kory and I met up with Meghan at Gator's Dockside to watch the Gator game. We lost to LSU. Booo! We made so many mistakes and pretty much gave them the game. Kory and I had dinner at Jiko. I had a cheese plate, filet mignon with yummy mac and cheese and fun cocktail. Best Damn Race Scavenger Hunt! 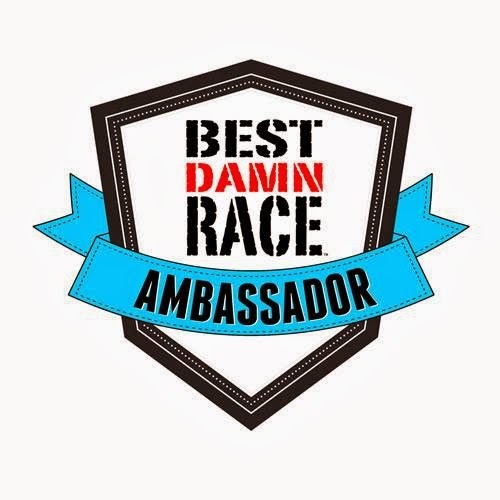 Want to win a cool Best Damn Race prize pack? Then join in on the Best Damn Race Scavenger Hunt! To enter, use the Rafflecopter below. There are several ways to enter but you must answer the mandatory question. The scavenger hunt question is through the rafflecopter entry! And hint--check out www.bestdamnrace.com for the answer! Want more chances to win? 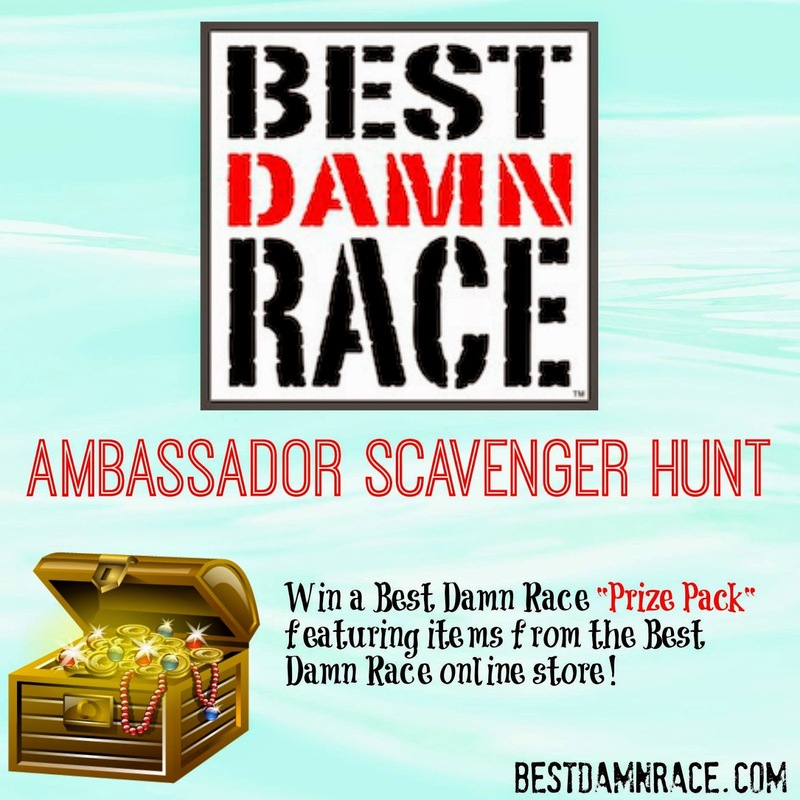 Check out more stops on the Best Damn Race Scavenger Hunt below! 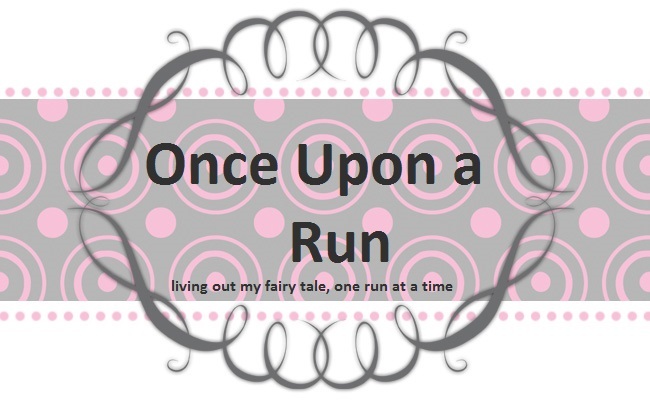 Still need to register for the race? Use code AHOWELL for $5 off any race distance at any location! Another busy week! A Yelp event on Monday, started speedwork and had drinks with a friend on Tuesday, helped at Raw Threads on Wednesday, went to paint night on Thursday, had a Yelp event at Busch Gardens on Friday (Kory went to his first event!) 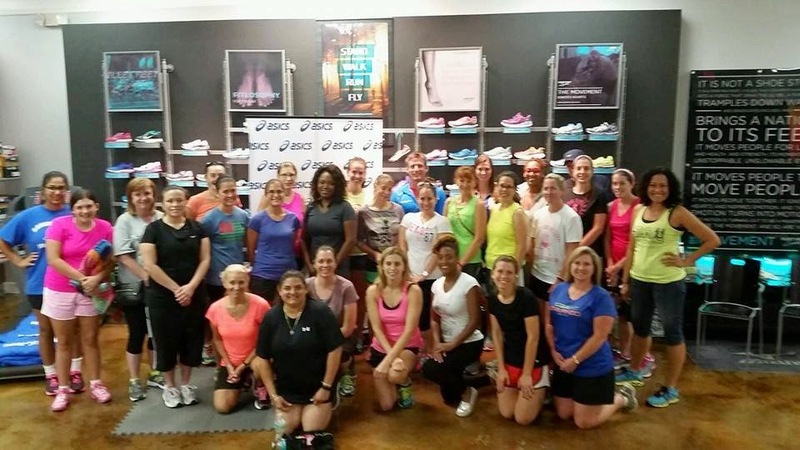 had a race on Saturday night, and hit up Food & Wine with friends today! Monday--softball. Got rained out. Booo. I did attend a Yelp Event at Barnie's Coffee Kitchen though! Tuesday--4.66 miles in 53:36. This was my first try at speedwork. I ran 4 miles followed by 4 set of strides--20 second fast intervals followed by 2 minutes of recovery. Tuesday night I tried at Ravello, the new restaurant at the new Four Seasons on property with a friend. It was yummy! Wednesday--rest. I helped out at the Raw Threads store in the evening. Thursday--bailed. I was supposed to do 6 miles followed by 4 sets of strides but unfortunately the other girls couldn't make it in the morning (and I won't run in the dark by myself) and it's still too hot out to run in the afternoon so I ended up bailing on it. I went to a painting class with Cecille at Yes You Canvas and then Pam met up with us for dinner at Gators Dockside. My painting didn't turn out so well. Friday--rest. Kory and I went to Yelp-O-Scream over at Busch Garden's Hallow-Scream. It was Kory's first event and we were totally spoiled with front of the line access to all the haunted houses and rides! So much fun! Saturday--Tower of Terror 10 Miler in 1:45:05. 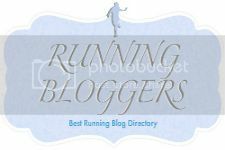 (Mile 1: 9:20, Mile 2: 9:12, Mile 3: 9:55, Mile 4: 10:44, Mile 5: 11:11, Mile 6: 10:27, Mile 7: 10:52, Mile 8: 10:53, Mile 9: 10:49, Mile 10: 10:56, average pace: 10:27). I was dressed up as the Queen of Hearts and Cori was one of my cards. It was a great race! Sunday--rest. Kory and I hit up Food & Wine with some friends so I did get some walking in.